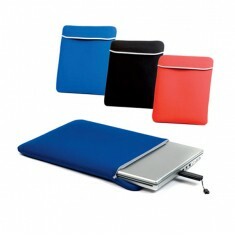 Keep your laptop safe from scratches and scuffs when on the move in one of our promotional Laptop Sleeves. 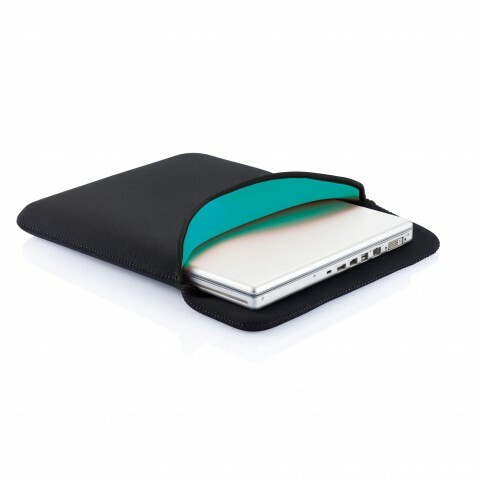 Designed to give your laptop that extra layer of protection when out and about whilst remaining compact. 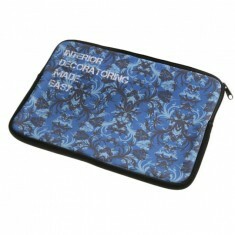 Branded laptop sleeves are handy for any travelling salesperson or anyone who ends up taking their laptop away with them a lot. 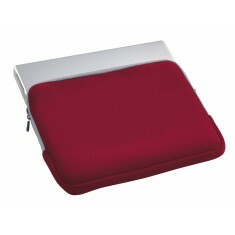 Our range is designed to ensure that your laptop is safe from bumps whilst you are on the move. All of our custom printed laptop sleeves have large branding areas, so your branding will be clearly visible whenever your customers reach for their gadgets. From students to international sales reps, customised laptop sleeves are an excellent way to get your branding seen almost every day. 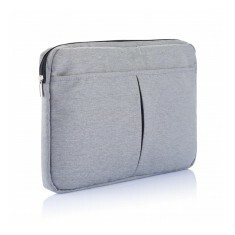 Our range has a selection of products ranging from simple personalised laptop sleeves which slip closed to zipped versions with handles for carrying on the go. The custom printed Reversible Laptop Sleeve is made from 5mm thick neoprene for a soft cushioning and ideal for when you need to swap your bags throughout the day. 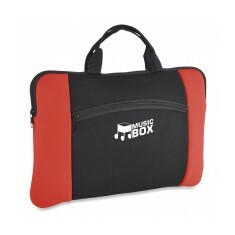 Alternatively, if you are looking for something for when you just need your bag, our personalised Laptop Sleeve with Handle is also made from neoprene but comes with attached handles for carrying your laptop. A firm believer of ‘Try before you buy’? Not a problem, just click the "Request a sample here" button and we can sort that out for you! 3 colour combinations. Fits 13" laptop. 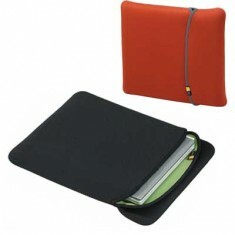 Neoprene material to cushion your laptop. Softshell material. 3 colour choices. Printed spot or full colour. Secure zipped design. Holds up to 13" laptops. Soft neoprene material. Zipped design. Black as standard. Neoprene material. Fits 15" laptops. Pocket at the front. 3 trim colour choices. Full colour, full coverage print. UK stocked. iPad and netbook versions available. Laminated EVA material with jersey polyester. Holds up to 13" laptop. Available in red or blue. 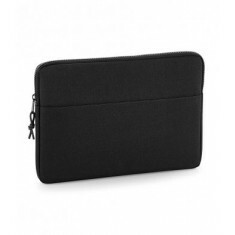 An executive alternative to the standard neoprene laptop sleeves, our custom b..
Case Logic laptop pouch suitable for most 15.4" laptops. Reversible - two dist..
Make an impression when you walk into your next meeting with our custom brande.. 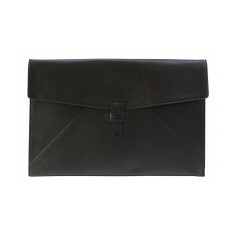 Suitable for 13" Laptops. Made from 600D polyester. Padded main compartment.